Time sure flies! We can’t believe it’s been two years since we put out the Servants of Fate series by Wendy Sparrow. These novellas follow three sons of Father Time as they try not to fall in love with mortals. 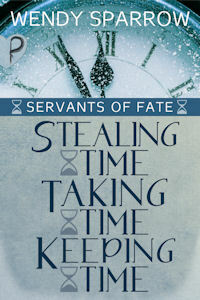 Did you know the first one, Stealing Time, is free? 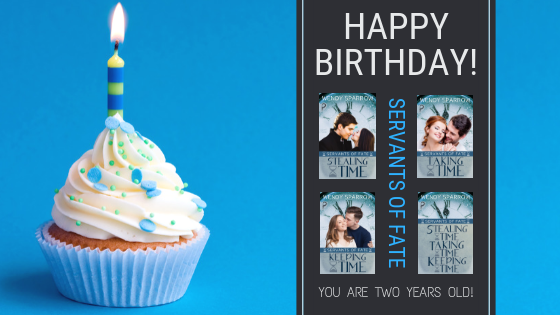 To celebrate the release-a-versary, we take a look at some of the fun stuff posted on the series and have put the Servants of Fate boxed set on sale for 99-cents on Amazon.com and Amazon.co.uk until November 24! Wendy talks about how she came up with the idea for Stealing Time, who her favorite brother is in the series, and shares her favourite scene. Once I decided to make them servants to the Fates, I had to start creating balance and rules for their powers and goals. What did they do for the Fates? 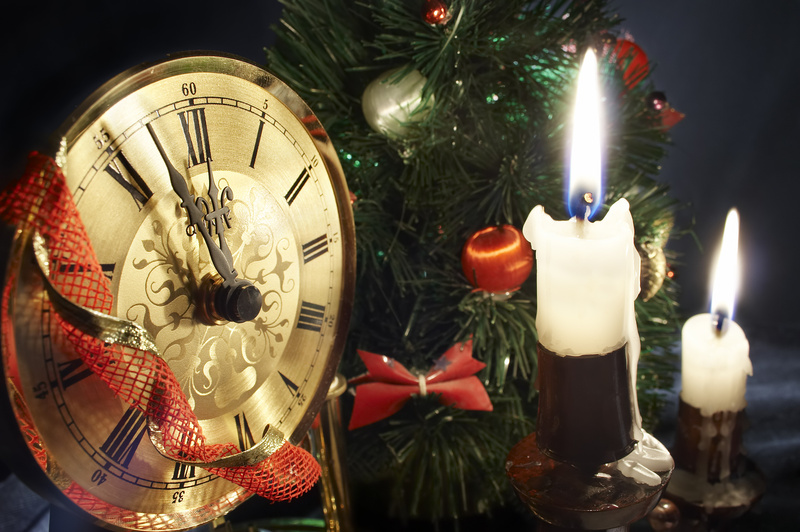 Well, they sacrificed a mortal each New Year’s Eve to create balance for the Fates changing the fate of other mortals. How did this make them feel? Did they like their jobs? Did they like mortals? The questions build and help create as they do. Every answer leads to an aspect of the story or the world. 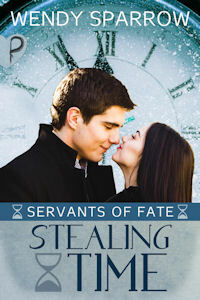 Another stop during the blog tour for Stealing Time. 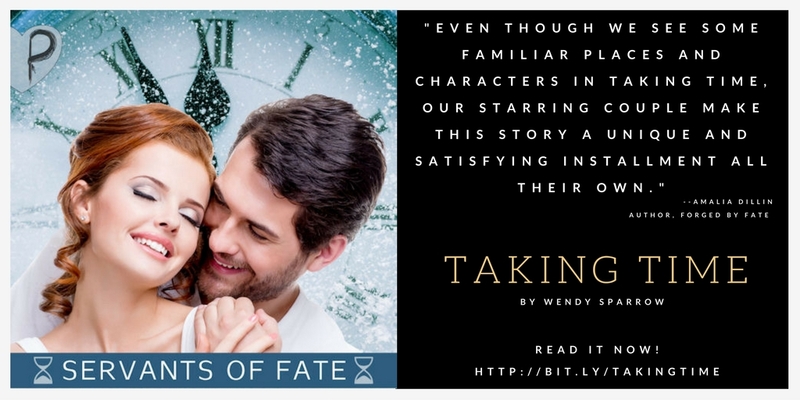 Wendy talks about her writing, characters, and more! Wendy put together a guest post looking at the bond between hot chocolate and romance. 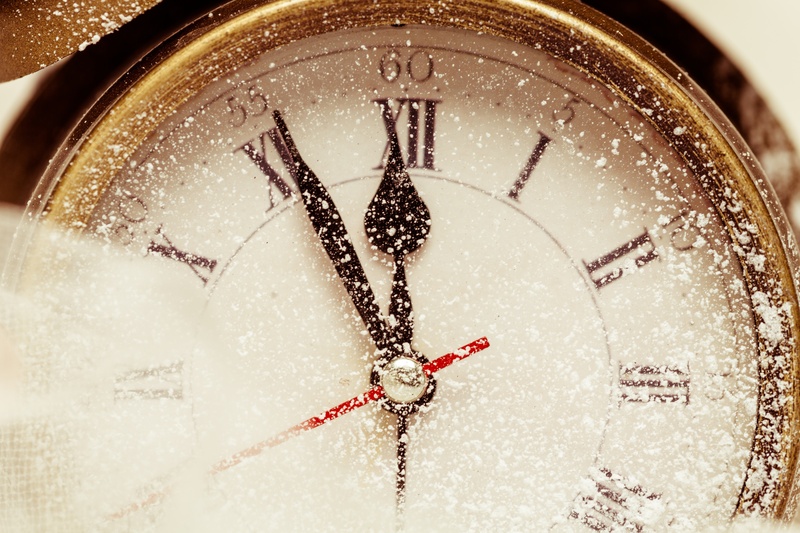 Do you know what romance novels and dark chocolate have in common? Brain chemicals. Reading romance novels has been shown to cause our brain to release dopamine—a chemical attached to pleasure and happiness. Dopamine is one of the chemicals that gives a rush when we fall in love. Before the series came out, wrote this post. In one week, Stealing Time will be released and if you haven’t met Zeit, he’ll go on your bucket list…as in men you’d like to catch in a bucket if it really were raining men. Just a week later, his brother Tempus will make an appearance. Then, finally a week after that, it’ll be Ruin stealing your heart. I love novellas, but I realize that not everyone has discovered the charm of shorter works. Common complaints are that if you’re going to pay for a book, you want something significant to show for what you’ve bought. Or, maybe, you just haven’t had a lot of success finding authors who can tell an entire story in a novella-length. 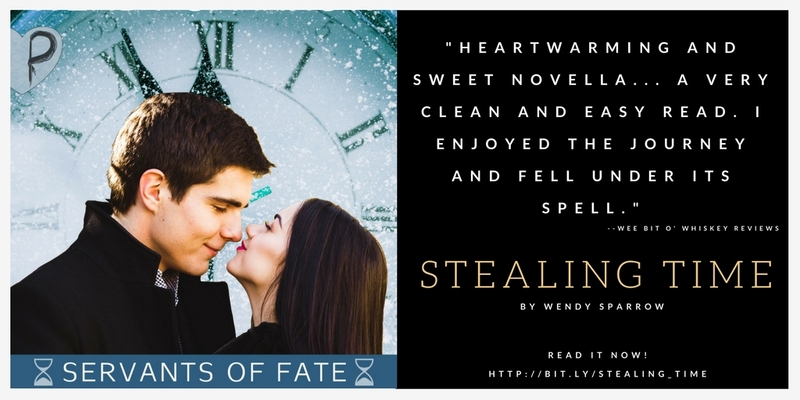 To celebrate the release of Stealing Time, Wendy did an interview as part of a blog tour. Learn a little more about the book and read an excerpt! Or you can get them all!